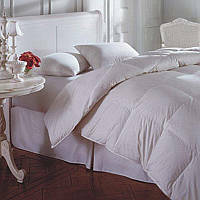 Downright Cascada Peak 600+ White Down Comforter & Pillow - Swatches may be available. Downright's brand new Cascada Peak white down comforters are well priced, made with the finest soft and resilient white down. 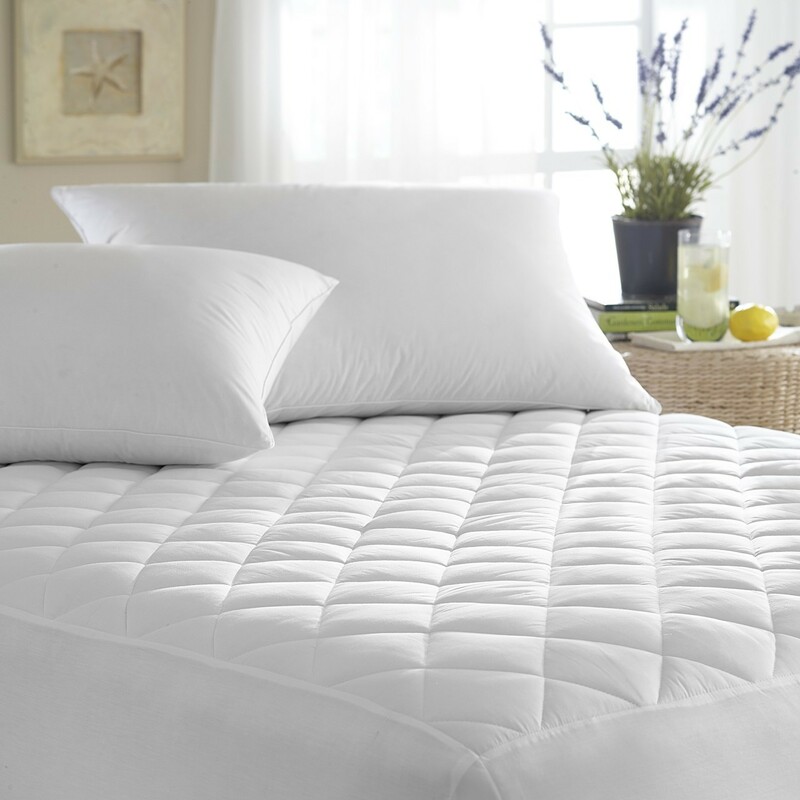 They also feature a 600 fill power and a 300 thread count, as well as being hypoallergenic. 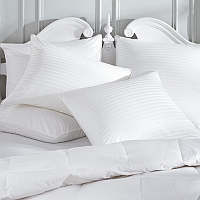 It's perfect for those who want to have Peak performance and value without compromising on delicious warmth and comfort. 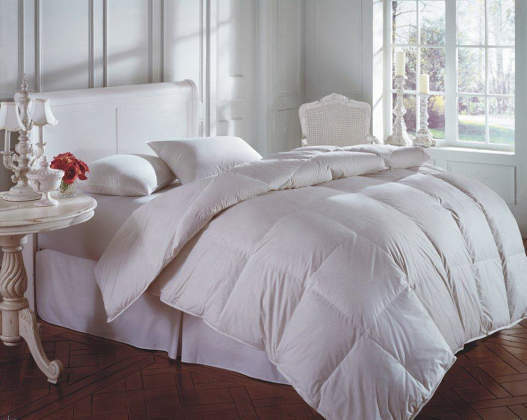 We highly recommend purchasing our fully refundable/returnable comforter samples so that you can examine fabric, loft and warmth prior to your purchase. Downright products are not eligible for returns or exchanges.